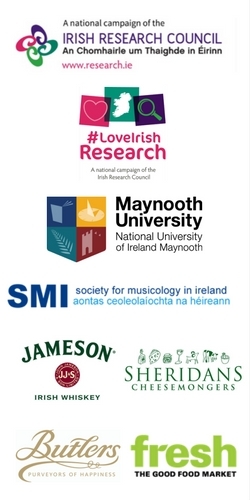 Barbara Strahan holds a PhD in historical musicology from Maynooth University during which time she received a John and Pat Hume Doctoral Scholarship from Maynooth University and a Postgraduate Scholarship from the Irish Research Council. Her research interests are primarily concerned with Issues of Taxonomy in Western Art Music, Music in Ireland, Schubert’s Four-Hand Piano Music and Reception Studies. She is a regular conference presenter, the most recent at Oxford University and her publication portfolio includes five articles for the Encyclopaedia of Music in Ireland. Barbara has lectured in Maynooth University and Trinity College Dublin and is founder of the Dublin-based music teaching practice, Ostinato: Mindfulness in Music. Barbara has extensive experience in event management and was previously Operations Director of My Best Self, a research-based charity promoting positive psychology via public seminars. 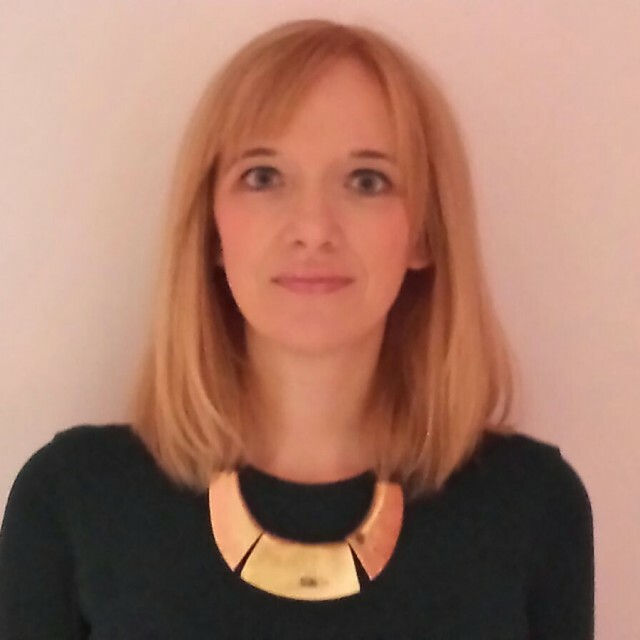 She is currently working as a Community Champion for Focus Ireland in the fundraising sector. To learn more about Barbara’s current social media fundraising campaign, you can see the Facebook page here.